Bundle of 8 prints. 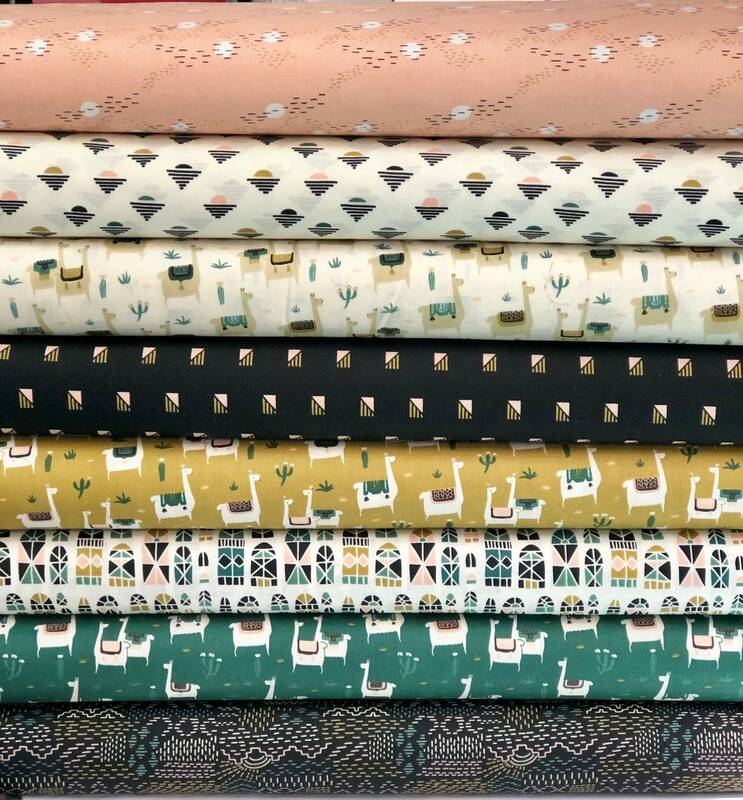 Quilting Weight textile, Organic Cotton Fabric, FARAWAY PLACES by Elizabeth Olwen for Cloud9. Perfect for quilting, clothing, bedding and etc. Bundle includes 8 prints, one of each pattern from the First Picture.